Product categories of Lifan Parts, we are specialized manufacturers from China, Lifan Parts, Car Frame suppliers/factory, wholesale high-quality products of Car Seat R & D and manufacturing, we have the perfect after-sales service and technical support. Look forward to your cooperation! 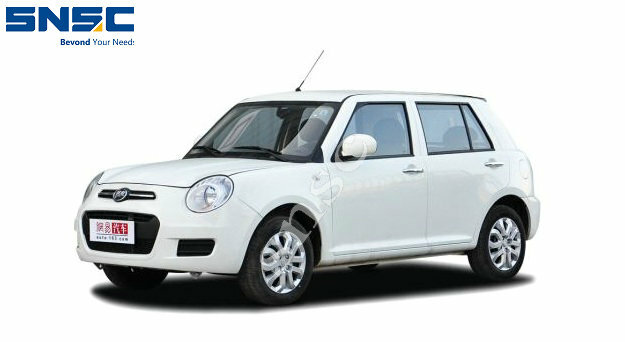 Founded in 1992, LiFan is a Chinese automobile brand, which mainly produces passenger cars, goods vans and trucks. Five overseas CKD car factories have been established in Vietnam, Iran, Ethiopia, Russia and Egypt. The products have been downline and fully invested in the local market. Five CKD factories will be built in West Asia, West Africa, Central South America, Middle East, South Asia and South Africa by 2009.